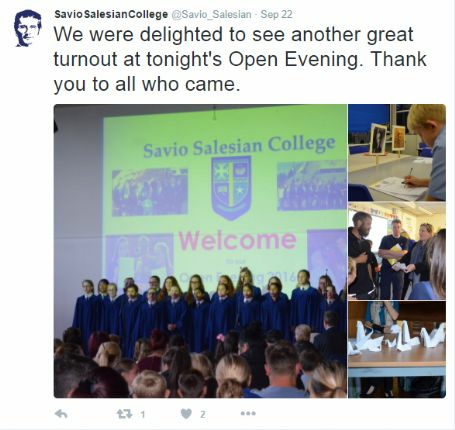 As we reach the end of the first half-term of this academic year, we would like to reflect on the many things that we have done as a school community over the last couple of months. 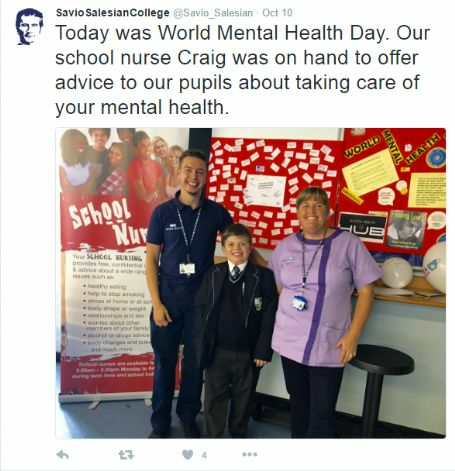 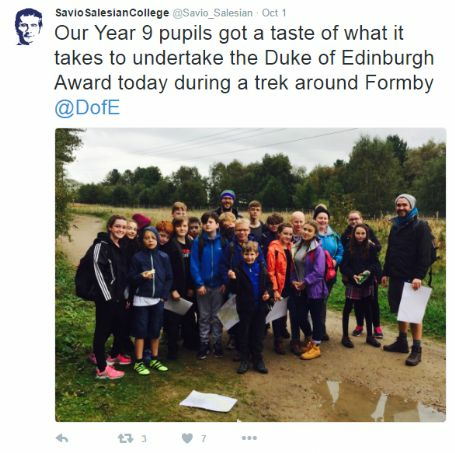 We are very proud of all of the achievements of our pupils and staff, and we would like to share with you below some highlights of our work from the last seven weeks. 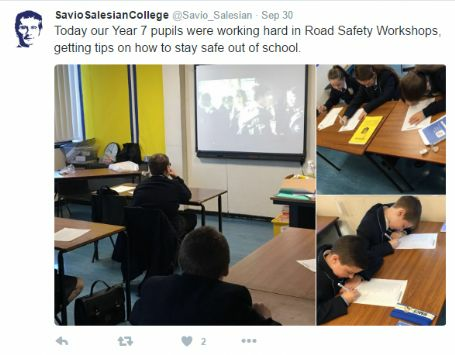 Pupils will finish for their half-term break on Thursday 20th October. 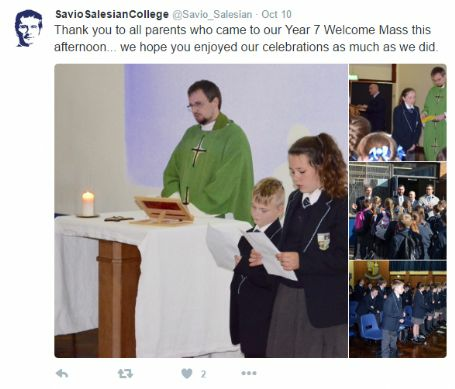 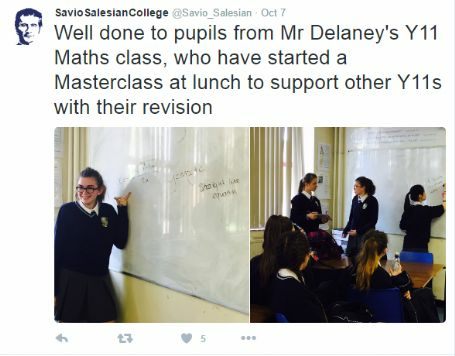 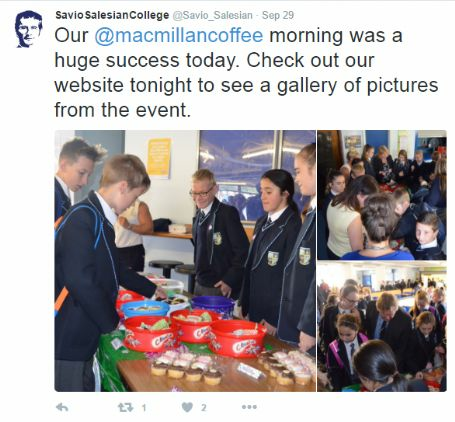 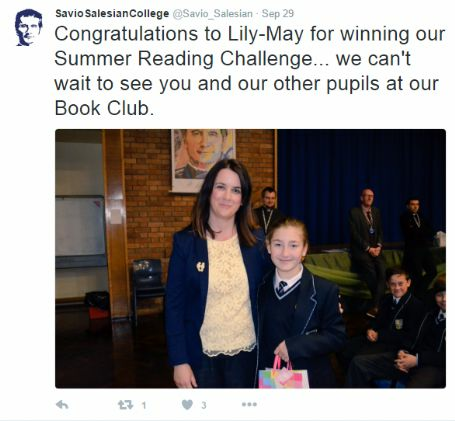 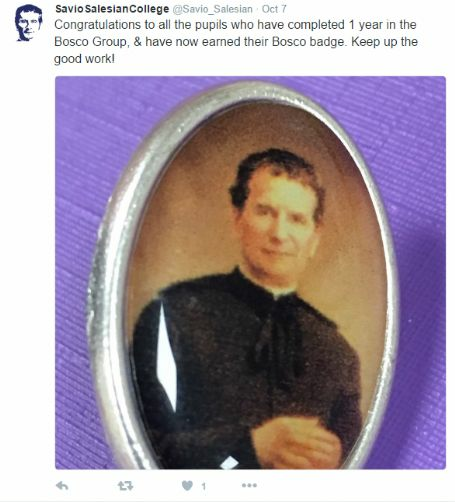 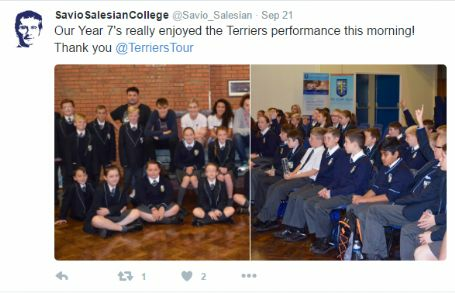 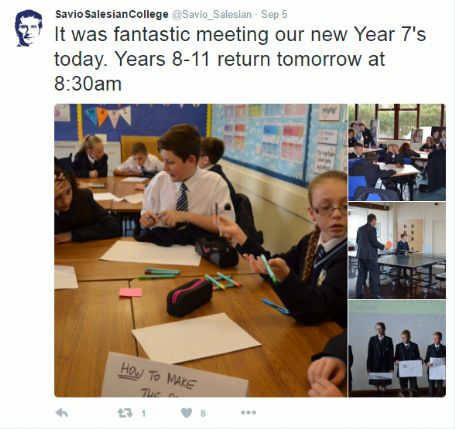 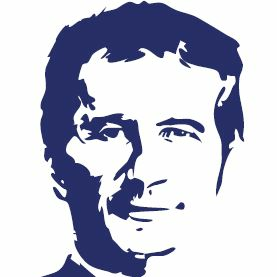 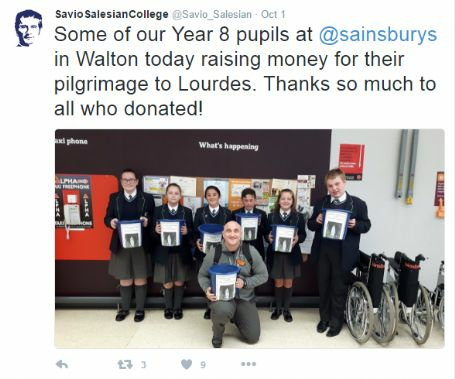 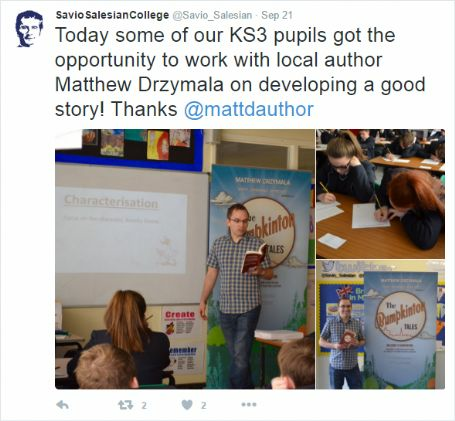 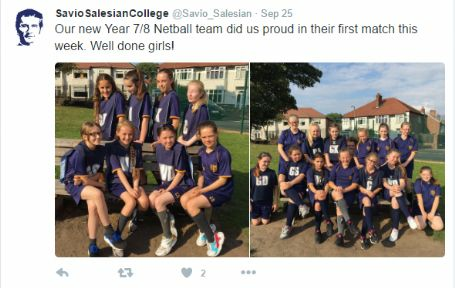 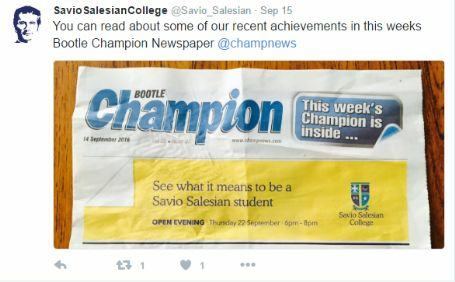 Pupils will return to Savio Salesian College on Monday 31st October.